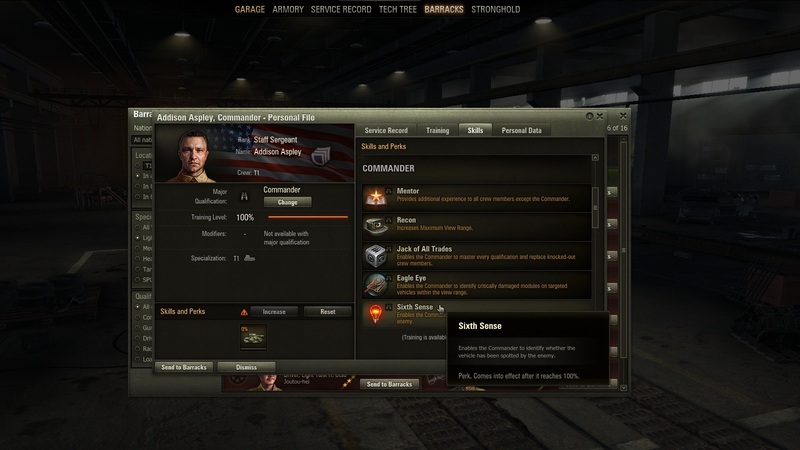 One of the most difficult tank tiers in World of Tanks is Tier 3. Just like being a teenager, Tier 3 is an awkward stage where you want to fit in among the higher tiers but lack the capacity to fulfill your dreams. A few of us here are quite familiar with Tier 3, having only recently ventured down new tank lines, so it's still fresh in our memories. But to make sure we weren't being too one-sided, we also reached out to the greater World of Tanks community for some ideas on how to fix Tier 3 in World of Tanks. To fix Tier 3, implementing relative Equipment costs can help new players improve their tanks faster. 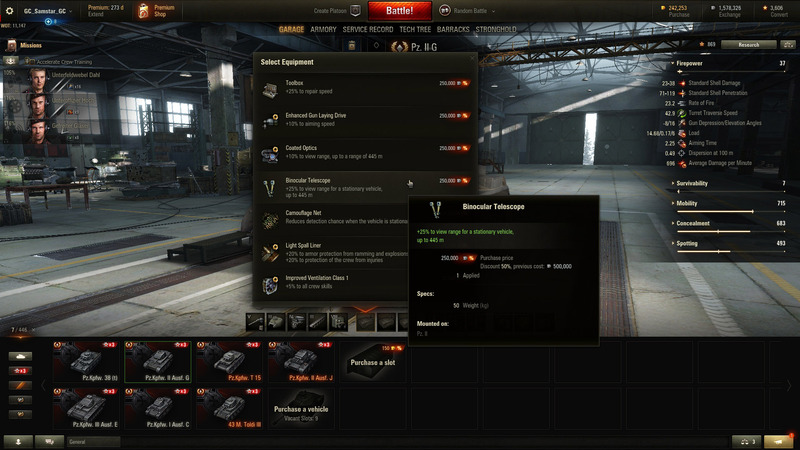 Purchasing Equipment in World of Tanks is something new players won't experience for several hours. While not everything should be available to a player as soon as they start a game, it’s important to set reachable goals. With lower tiers being difficult to play, the idea of spending upwards of 500,000 credits for multiple pieces of Equipment seems like a pointless endeavor. Why bother spending an exorbitant amount of credits on a tank you're never going to return to? Couple this with the fact that new players lack disposable credit and you’ve got a lineup of tanks permanently lacking in Equipment. An ideal fix would be to make the cost of Equipment relative to a tank's tier level. A piece of Equipment shouldn’t cost the same on a 3,000 credit Panzer II as it does on a 6,100,000 credit Maus. Instead, Equipment should gradually become more expensive as you progress, thus creating smoother transitions when fighting. Tier 3 tanks struggle to survive against higher tiers due to low health and ineffective armor. Another idea to fix Tier 3 would be to increase the health of the tanks. The tanks in Tier 3 suffer from poor armor, health, and sometimes a mixture of both. By increasing these values, Tier 3 tanks would stand a better chance against the endless array of Tier 5 tanks they meet on the battlefield. Even a small increase in health could prevent a player from being one-shot from across the map or being rapidly whittled down by an autocannon. Additionally, this increase would need to be reflected in the tiers below Tier 3 to help them fight from a lower position. By the time a new player reaches Tier 3, their crew is often nowhere near 100%, let alone 75%. Scrapping crew retraining is a suggestion sometimes cited on Reddit as a way to fix Tier 3 in World of Tanks. Training a crew to full proficiency is a time-consuming task unlikely to occur in Tier 3, let alone Tier 2. For a new player, having a 100% crew means little when faced with purchasing a new tank every few days. In fact, being unable to afford 75% crew training is commonplace among low tiers. This perpetuates an ongoing problem where low tiers lack the sufficient Equipment and crew needed to effectively fight back against higher tiers. By disabling Crew perks and skills in lower tiers, new players will be less likely to encounter seal-clubbers. Crew effects, such as Sixth Sense and Commander Proficiencies, are available to all tiers including Tier 3. However, it's rare to see them utilized by new players. This is partially due to the aforementioned retraining problem whereby a new player won’t have the necessary knowledge, time, or credits to train a crew. By disabling crew effects until Tier 4, lower tiers will be able to engage in combat without being subjected to fully-upgraded tanks. This small switch would also prevent seal-clubbing, as a fully-leveled Tier 3 wouldn’t have an overt edge over the competition. Giving or loaning a new player a tank line could help fix Tier 3 fatigue. Another interesting idea to fix Tier 3 offered by the World of Tanks community is to give new players a free tank line. 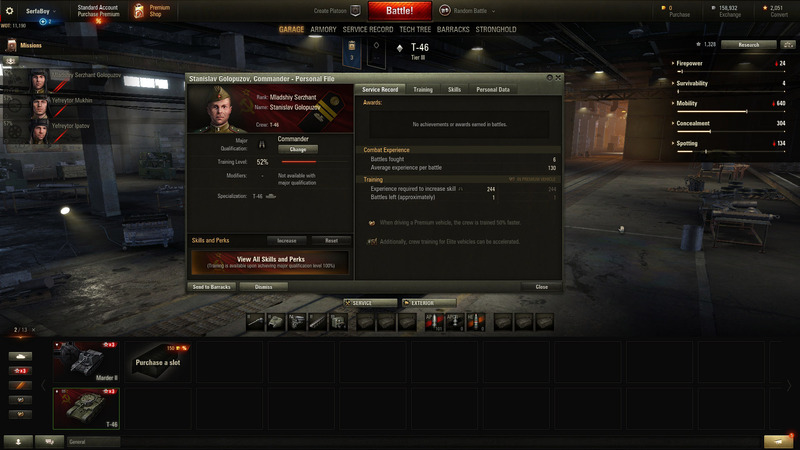 This would give new players the ability to experience all aspects of World of Tanks, not just the early tiers. Allowing a new player to jump ahead a few tiers could potentially alleviate the early burnout which can occur when a new player is struggling to make progress at a lower tier. 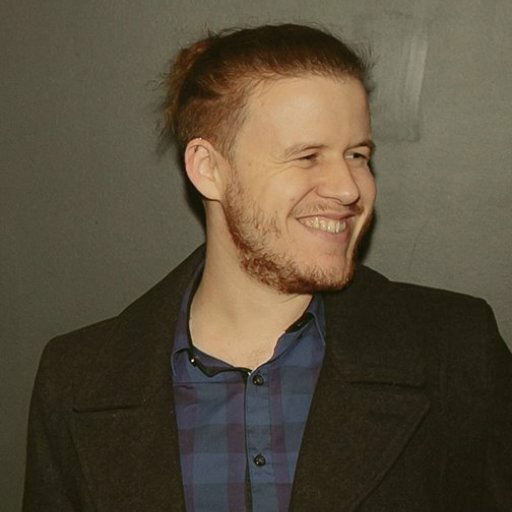 Similar to high tier players who dabble in low tier games to relax, a low tier player should have the opportunity to feel the power of a high tier tank and know what they’re working toward. This idea to fix Tier 3 would also give new players another means of earning credits. In turn, this ability to earn more credits earlier on (which could be used to purchase crew retraining and/or Equipment) would help cement a passion for the game. Additionally, many new players have trouble discerning which tanks are the best Premium tanks to earn credits. My idea is to give every new account a tank line of their choice, such as an American Medium tank up to Tier 5 with bonus credits and free exp. This would give new players the opportunity to partake in balanced battles for additional exp and credits. As such, returning to grind the lower tiers wouldn't be as bad having gained the knowledge of what the game can be like later on. When Tier 3 is the lowest tier on the scoreboard, an in-game buff should be provided to help even the battlefield. 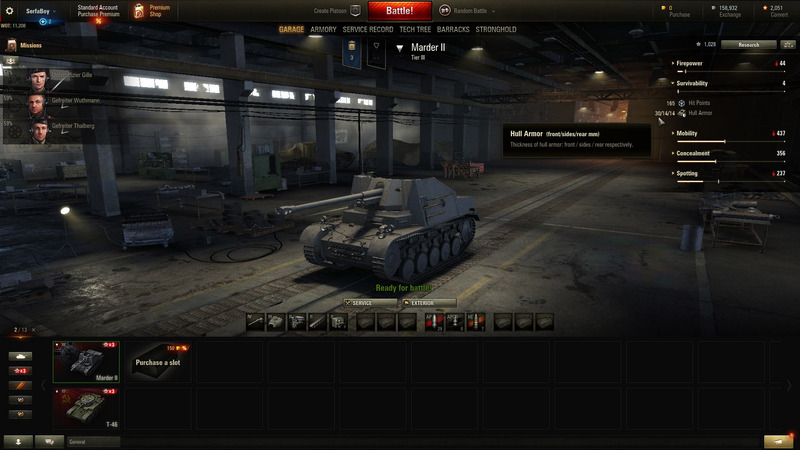 Another idea to fix Tier 3 in World of Tanks is to give Tier 3 tanks an in-battle stat boost if they are at the bottom tier. The premise behind this idea revolves around the fact that a Tier 3 is at a severe disadvantage when facing off against multiple Tier 5 tanks. 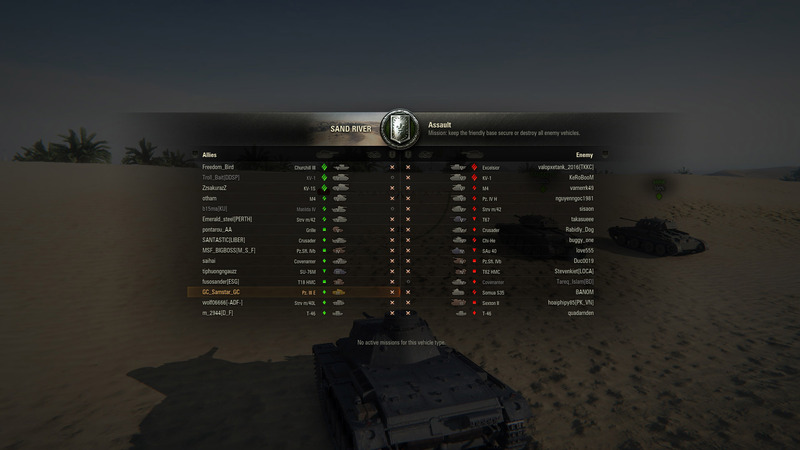 To combat this, Tier 3 tanks should receive a slight buff in the event they are the lowest tier in the match. Doing so would help Tier 3 tanks survive longer and deal additional damage against opponents of a higher tier. This bottom-tier specific boost would be ideal, as a general and permanent game-wide increase to Tier 3 armor and health would have negative effects for Tier 2 tanks trying to fight Tier 3s. By limiting the buff to Tier 3 when they are the lowest tier in a match, it prevents Tier 2 from requiring separate rebalancing. One of the most immediate ways to fix Tier 3 is altering the matchmaking process. Finally, one of the most common ideas to fix Tier 3 is to simply change the matchmaking parameters. As it stands, Tier 3 can currently fight against Tier 2s (when Platoons are in question) and Tier 5s. This disparity creates a problem where Tier 3 is either just powerful enough to fight when versing Tier 4 or completely outmatched when defending against Tier 5. The upper end of this echelon is where it becomes a problem for Tier 3s as they are simply unable to deal sufficient damage to a Tier 5 tank, especially if they choose to go hull down. The proposed solution to help fix this problem is to decrease Tier 3's matchmaking parameters from +2 to +1. With this change in place, fighting against Tier 4 tanks would still offer a challenge without the fear of being one-shot from a vastly superior tank. Additionally, this gives players still trying to learn the game the ability to have a better overall experience in World of Tanks. 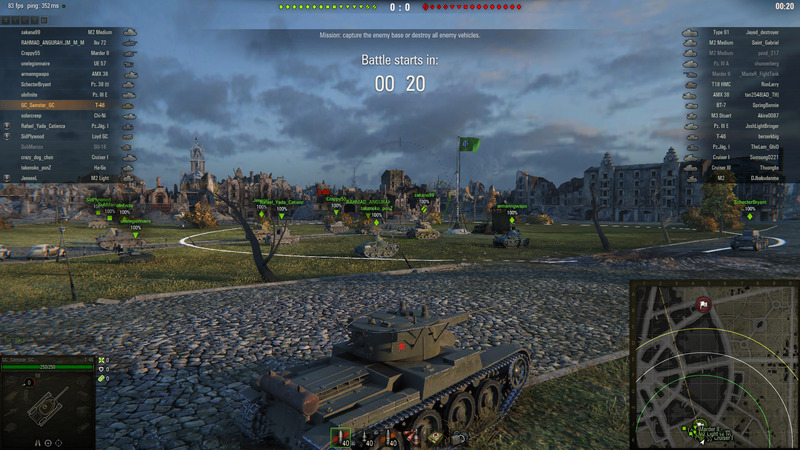 In World of Tanks, Tier 3 is one of those dreaded and much-loathed tiers among the community. Although it’s a significant jump up in matchmaking, Tier 3 lacks much-needed deadliness and survivability. This has the potential to leave new players feeling frustrated and disillusioned with the game. While the seven ideas listed above have yet to be put through to the test by a developer, they’re still a good starting point for discussion when it comes to improving Tier 3 in World of Tanks.